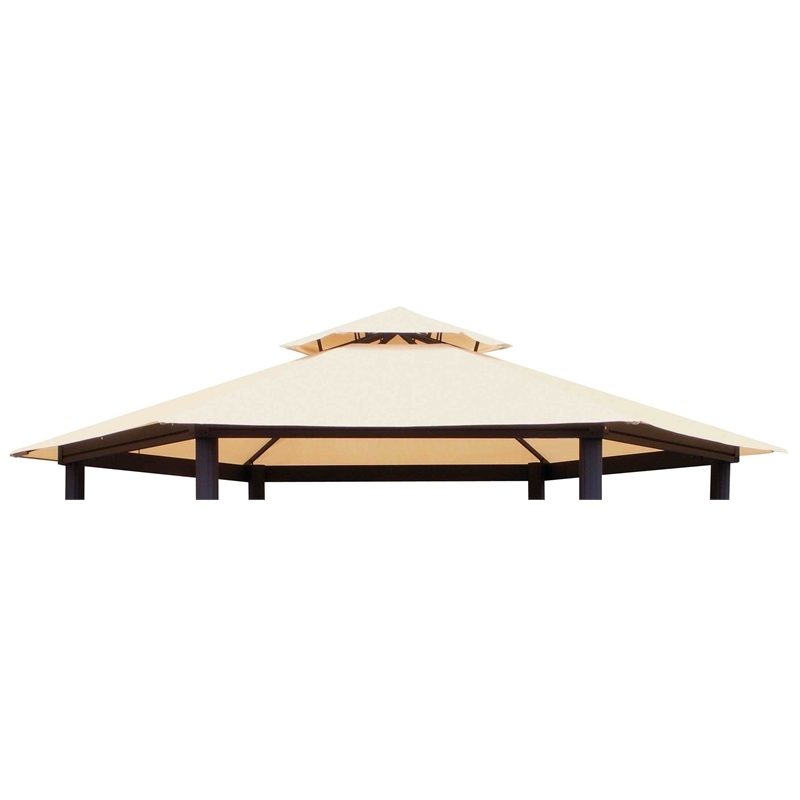 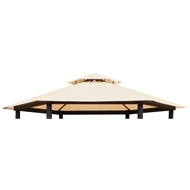 Revive your tired gazebo with this replacement canopy. 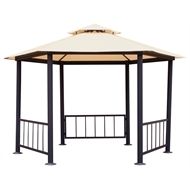 Suitable for the 3mx3m Hexagonal Gazebo. 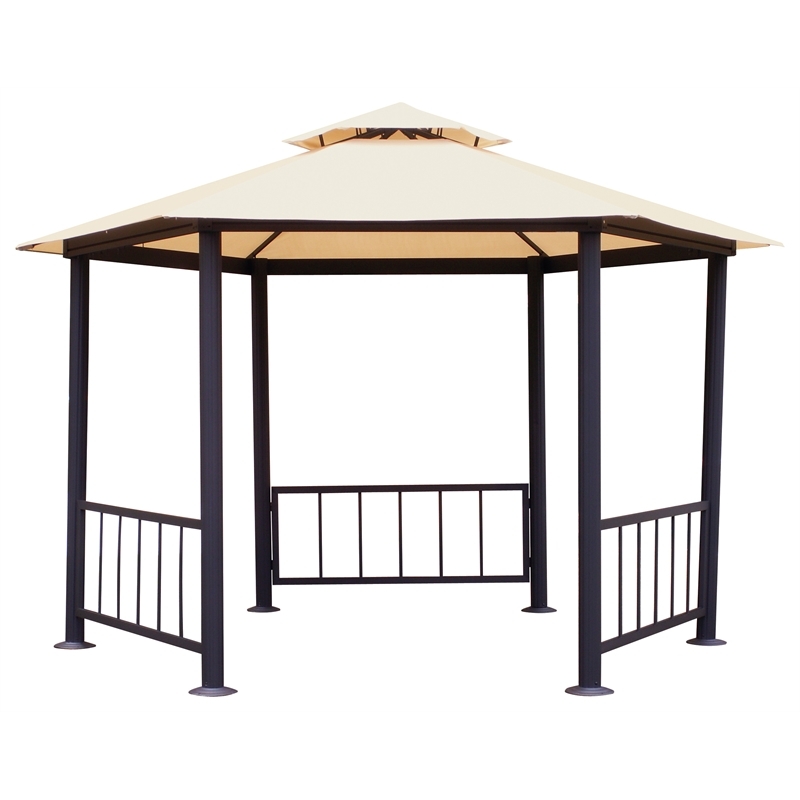 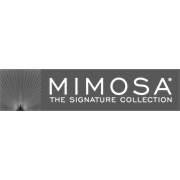 It features a heavy duty 250gsm polyester canopy with a UPF protection rating of 50+.